It’s a fact of life that home systems and appliances don’t last forever and that they will eventually break down, even from just normal, everyday wear and tear. When that happens with a major system, repairs or replacements can be expensive. It’s easy to see how just one breakdown can conceivably bust even the most well executed financial plan. That’s why it’s a good idea to build in allowances for unexpected home repair expenses into your household budget. Ideally, this line item should be in addition to any “emergency fund” set up for job loss or savings for other purposes. 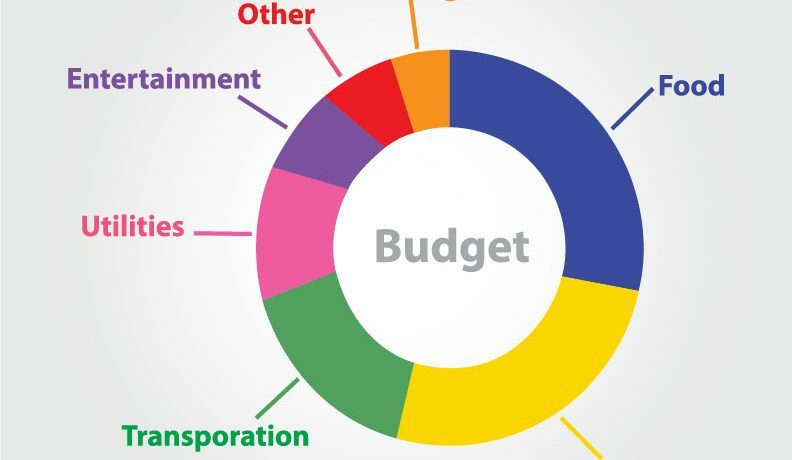 Once you’ve established the need for budgeting for home system and appliance repairs and replacements, the question becomes how much money should you allocate for potential expenses? If you’ve been a homeowner for a number of years, one way to plan is to review your home-related repair, replacement, and maintenance expenses for the last several years and calculate an average yearly projection. Then, divide that average by 12 to determine how much of your monthly income you should set aside. If you have online banking, it could be as easy as running a quick report to track your spending habits over a period of time. With both of these approaches, it’s important to also consider some other factors that might influence how much you’ll need to spend. For example, if you have an older home that hasn’t been remodeled in a while, you may anticipate that more breakdowns will occur with the older systems and appliances and budget up to four percent of your home’s purchase price. Or, if you have a big ticket item maintenance item that’s looming, such as needing a new roof, you might need to save more in the years leading up to that expense. Conversely, if your home is new or if it has been recently remodeled or renovated with new systems and appliances, you might save on the lower end of the recommended scale. In addition to budgeting and saving money so that unforeseen home repairs and replacements don’t cause a financial strain, you can take steps to help your systems and appliances retain their value. According to WiseBread.com, a little basic maintenance can help you maximize the life expectancy and resale value of some of your home appliances, such as your washer, dryer, and refrigerator. Even regularly changing your heating and air conditioning filters can help your systems run more efficiently (and potentially help you save money on energy bills). Staying on top of routine maintenance and catching up on any delayed maintenance can help you minimize the necessity for potential household repairs. Another approach to fiscal planning for anticipating home repair and replacement expenses is to consider purchasing an American Home Shield Home Warranty. A home warranty is a service agreement, usually for one year, that covers the repair or replacement of many major home system components and appliances that typically break down over time due to normal wear and tear. Different from home insurance coverage, a home warranty helps protect a homeowner’s budget from the costs of unexpected, covered breakdowns or repairs while home insurance generally provides coverage for the structure and personal belongings inside the home in the case of catastrophic events. While specific coverage varies according to individual home warranty plans, major home systems like the furnace, central air unit, electric, plumbing, and water heater are often included. Some plans may also cover common household appliances like the refrigerator, washer, dryer, dishwasher and oven. You also may be able to add optional coverage for items like a pool, spa, or guest unit. It’s important to read and understand specific home warranty contract terms before you sign up so that you know in advance exactly what items are covered and what to expect when a breakdown occurs. With most home warranties, you sign a contract and pay an annual or monthly fee for the coverage period, which is usually a year. This type of coverage may be helpful because, when a covered item breaks down within contract terms, the only additional payment required by many warranties (in addition to the contract price) is a pre-determined service call fee or trade service call fee for each contractor that is needed to complete a covered repair or replacement. This arrangement can help you protect your budget by knowing in advance that you won’t have to pay more than the the annual price of the home warranty plus the service call fee for covered malfunctions. Regardless of how much you save for home repairs or whether you choose to protect your budget with a sensible home warranty, the important thing is to have a plan for covering the expenses of unanticipated home system and appliance breakdowns. Having a plan in place and money in the bank will help lessen the stress when a major system or appliance fails. Setting aside money for such events will also lessen the possibility that you’ll incur credit card debt and associated interest payments just to get your household up and running properly again. 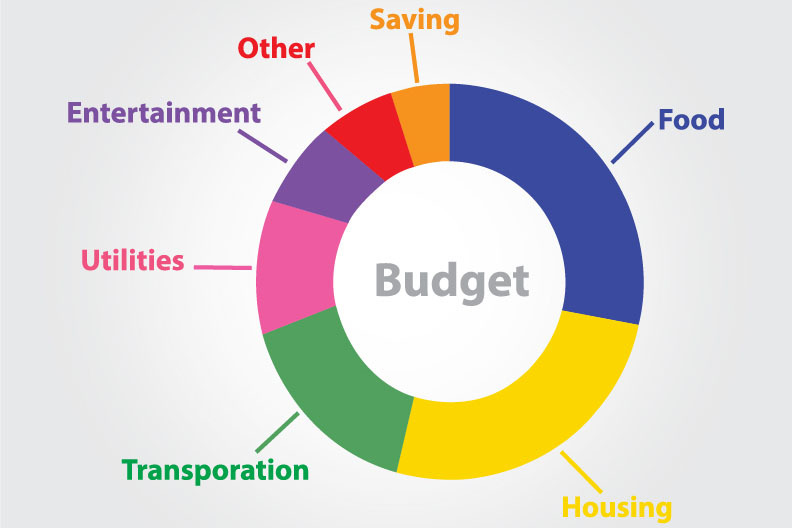 Most homeowners know that they should budget for expenses such as the mortgage, insurance, utilities, and taxes. However, many overlook another inevitable household expense – home -related repairs and replacements. If you fit within this cateory, read on for tips that can help you become financially prepared.